Have you heard about Pillsbury's new Not-So-Secret-Club? Be sure to sign up before the big launch on May 26th. 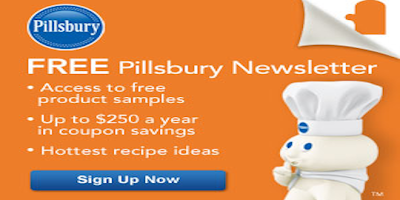 Pillsbury will be giving away thousands of free samples each month. 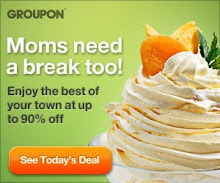 Coupon savings and exclusive member offers.